I recently traveled out of the country to attend a social media conference called Social Media on the Sand. The conference was hosted by BEACHES and held at their lovely (LOVELY …and more to come on that soon!) resort in Turks & Caicos. The trip included many exciting opportunities for me to share my experiences with you, which is why you will see quite a few more blog posts about my time in Turks & Caicos, but the thing that stuck with me the most was the work that Sandals Resorts are doing for the Caribbean communities through their Sandals Foundation. Sandals Foundation seeks to help fulfill the promise of the Caribbean community through investment in sustainable projects in education; environment and community which improve people’s lives and preserve our natural surroundings. To us family isn’t just our blood-ties. It’s our colleagues across our four brands andcorporate offices too – the Sandals and Beaches family – and since the majority of our team come from our communities it stands to reason that we do all we can to make a difference in the Caribbean – because we’re family. 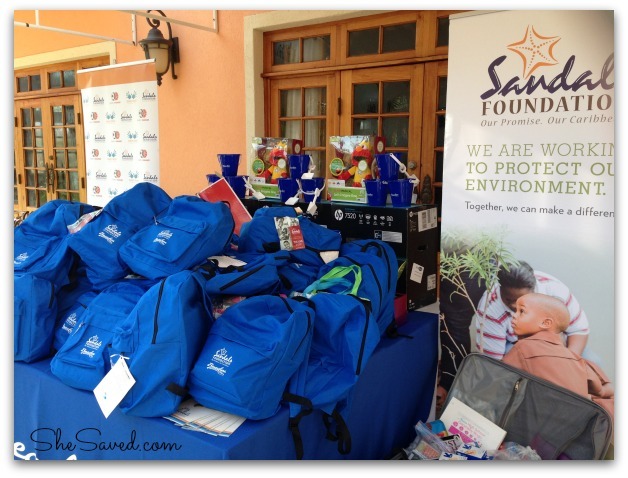 During our stay at the Sandals BEACHES resort, we were so moved by all that we learned about the foundation. I spoke to many employees at the resort whose lives and had been personally touched by the outreach and community work that the Sandals Foundation provides and many of them shared with me the amazing things that they foundation gives to the children of the island by bettering their lives through education, health care and more. All of the bloggers that attended the conference were invited to participate in their Pack for a Purpose program. 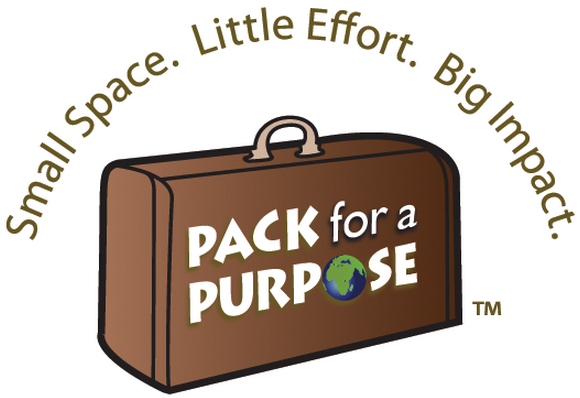 Pack for a Purpose® is a 501C-3 organization which provides travelers, with the information they need to make an easy, yet meaningful contribution to the local community at their destination. Whether on a vacation, honeymoon or traveling with friends and family, by visiting Pack for a Purpose online, you can add value to your next holiday by taking supplies (up to 5 lbs) requested by a local community project and just dropping them off at the front desk at your resort. At Pack for a Purpose® the goal is to assist travelers who want to make a meaningful contribution to help meet the needs of the people and places they visit or who simply want to expand their generosity beyond their own communities. The supply lists for destinations and participating hotels/resorts which are listed on our website are provided directly by the local community-based projects that will receive them, enabling travelers to make informed decisions and bring items which meet the needs of the people who will be using them. 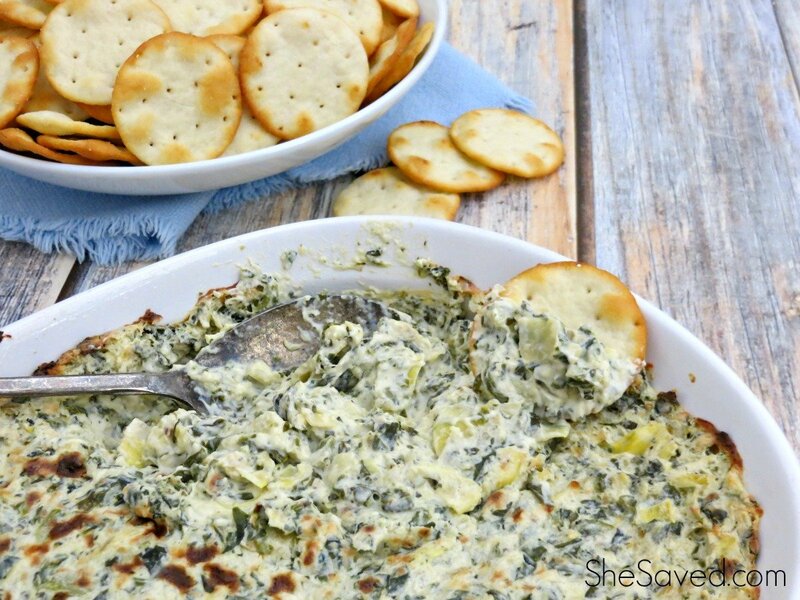 The bloggers did not disappoint. Check out the backpacks (and even suitcases!) full of school supplies that the conference attendees delivered: If you would like to donate and are not visiting the Islands any time soon, the Sandals Foundation also has a really neat program set up for In-Kind Donations and you can find more about that here. We were so moved by the foundation as a family, that we voted to put our “souvenir budget” towards something that would benefit the foundation. One of the most amazing things about the Sandals Foundation to me is that 100% of the proceeds go directly into social development programs that benefit Jamaica, Saint Lucia, and the Turks and Caicos Islands. We stumbled upon these darling little turtles and at the advice of my 7 and 9 year old, we made the investment to bring back an entire colony of turtles back to share with friends, neighbors and we even brought quite a slew of them back to share with all of you. 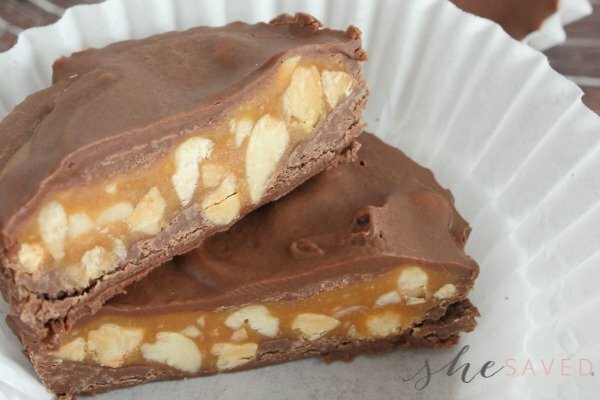 I love that my kids were excited about this, and I love even more that some of you will get to receive a fun little treat that represent people working hard to create change for others. 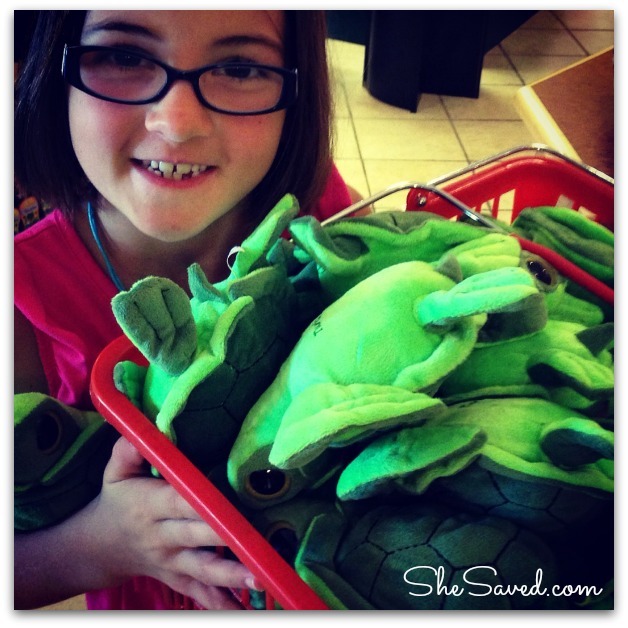 If YOU would like to enter to win one of these adorable turtles… we have an entire HERD that I am giving away on instagram here. 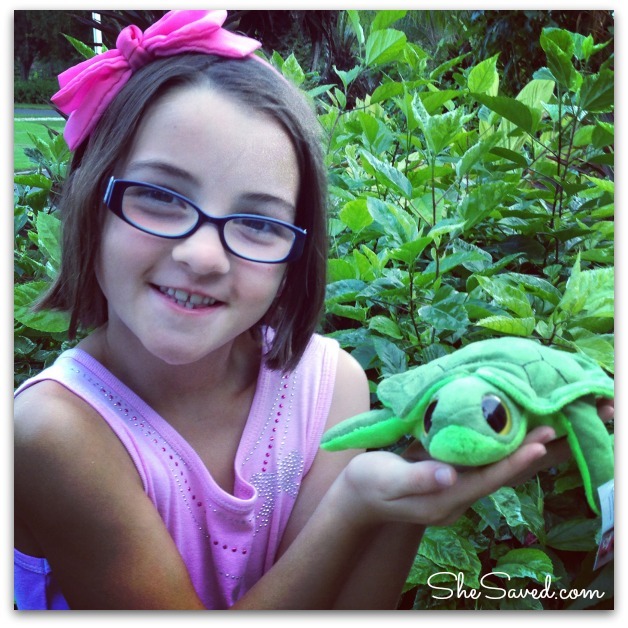 So head on over to the She Saved Instagram page and keep an eye out for the Turtle posts!! FOLLOW ME! To see live updates of my favorite moments, brands and adventures! I love Instagram, and I share a LOT over there, so please make sure to follow me on Instagram!! !